At Digital Law Marketing, Inc., we love to celebrate our clients’ successes. 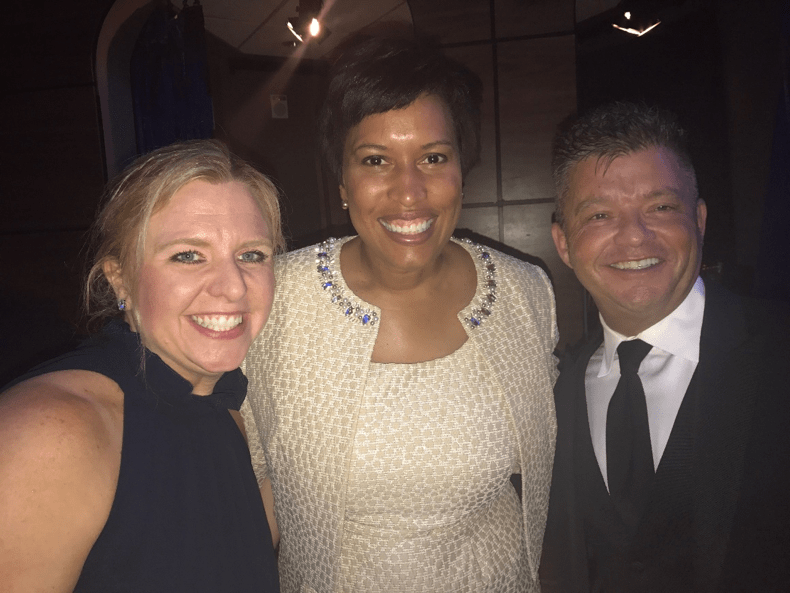 That’s why we were honored to be invited to the 62nd Annual Awards Dinner for the Trial Lawyers Association of Washington, DC. 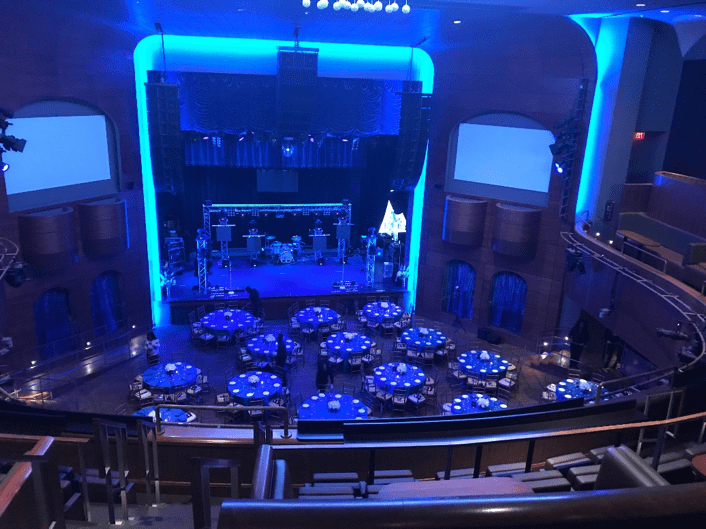 This year’s theme was “An Affair to Remember,” and the title fit perfectly: a sumptuous black-tie affair at the historic Howard Theater in DC, attended by some of the hardest working attorneys in the greater Metro area. 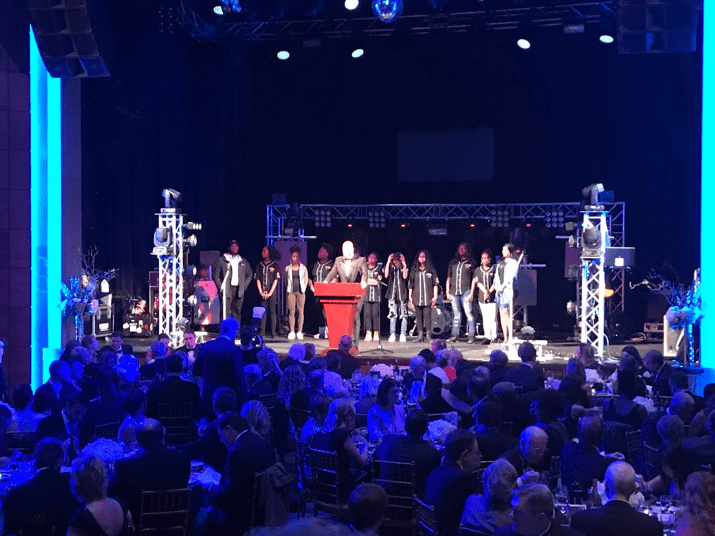 This year’s gala elevated our friend and client Christopher T. Nace, the man who planned the event, to the position of President of the TLADC, and featured entertainment by Garden State Radio and the Queen Bees. The Queen Bees is a group of children from Living Classrooms, the organization honored with this year’s Community Service Award. 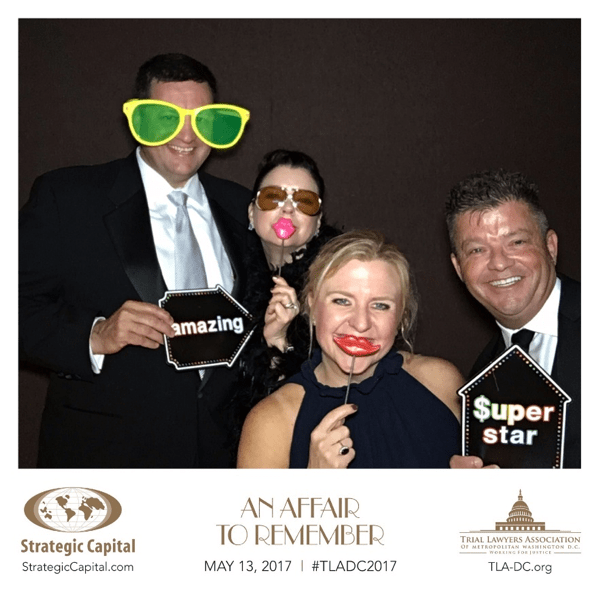 DLM sponsored the after-party, and we had a blast, dancing the night away! 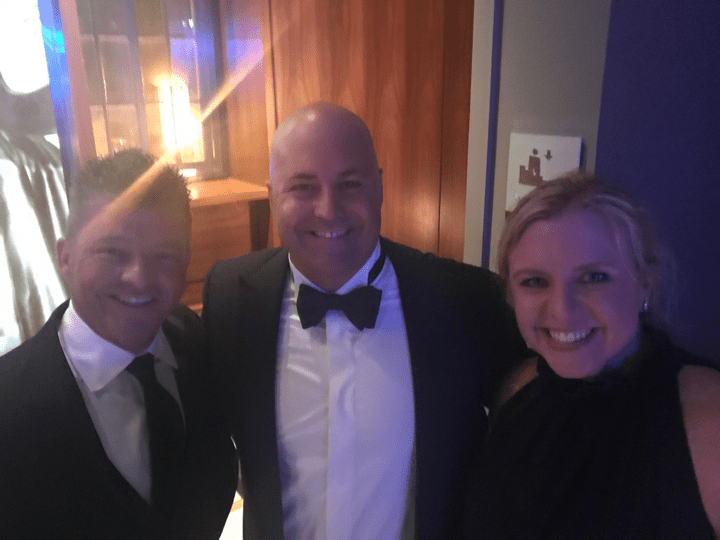 Check out some of our pictures from the evening, and see for yourself why we were thrilled to be a part of Chris’s big night. We are so happy that had time to celebrate with Chris, and to be silly with friends. At DLM, we build strong, solid relationships built on mutual trust and respect – but sometimes, you just have to put on your dancing shoes, grab a goofy sign and have some fun. We want to congratulate Chris Nace for putting together an excellent event. We were so happy to be a part of his special day – and we can’t wait to be a part of all of yours, too! Digital Law Marketing, Inc. partners with law firms across the country, to help them grow their businesses and their online visibility. If you’re ready to take the next step with your digital marketing, please call 877.916.0644, or fill out our contact form.